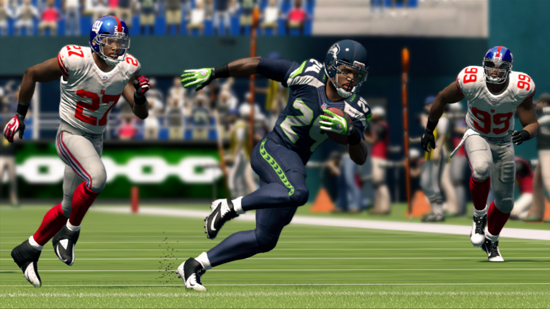 Madden 25 sales marks the sharpest decline in Madden’s opening-week performance ever. 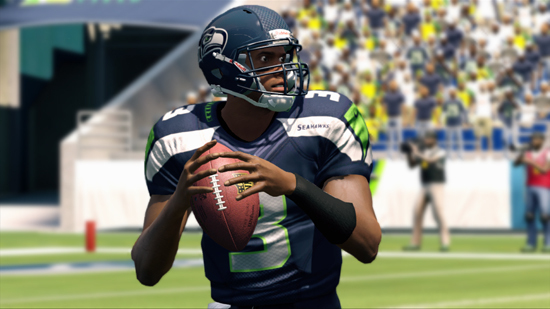 Madden 25 sold a little over 1 million units on the PS3 and 360 combined, while Madden 13 sold 1.6 million units in the same time-frame. This means a drastic 37% decline in sales since the last title. Ouch. Is this a sign that consumers are tired of buying a yearly game that is too familiar with each installment? 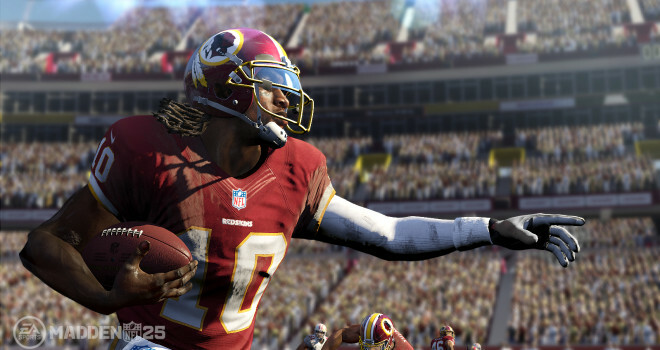 Is the Madden franchise slowly starting to die down? Could be, but either way I say this is actually a good thing seeing as this should make EA really take it to the next level with their future football titles. Maybe they will start to make the games more different. How different can you make a football game at this point? This is as good as it gets. You can tag on more modes, training camp exercises, etc., but in order to stay true to the sport EA is tapped out. It is a game meant to mimic the real thing, nothing more nothing less. Sports games will go the way of the music game genre until the sport in real life evolves to reinvent the virtual simulation of it. It took me longer than it should have to get the joke in the title.